Recently a wide range of X-ray and computerized tomography technology were discovered to be acutely vulnerable. According to researcher Scott Erven, an unnamed organization exposed intelligence on over 68,000 systems, causing alarm. Erven noted that passwords to such devices were flawed or weak, using easily estimated words with little to no symbols. Such devices found to be at medical device risk include X-ray and CT (Cat scan) technology. Drug pump device companies have also had to deal with similar firmware issues as recently as one month ago. The problem has been labeled as a systemic security concern across many, if not most, manufacturers of medical technology. 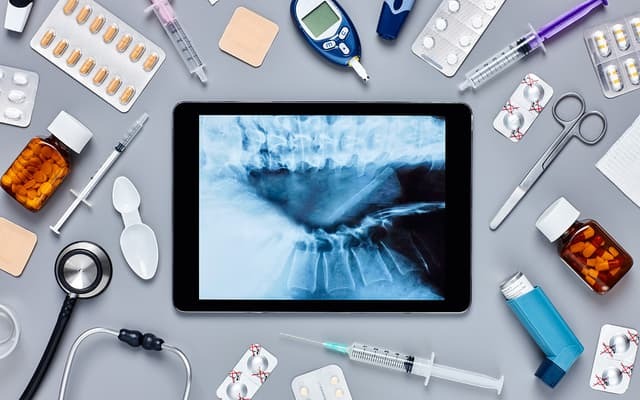 Perhaps the guiding recommendations provided in the alert issued by the FDA can serve as a blueprint for solving current security issues among other medical device technology. To quote Mr. Erven, the healthcare industry is 15 years behind what we see in retail and finance in terms of what we see in security. 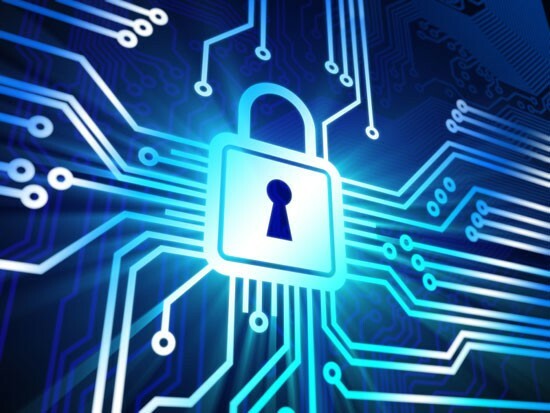 With the medical technology industry advancing at such a rapid rate, it is imperative we catch up in terms of security as well.